images-naturally! : Whooper Swans at Wadebridge. 4th February 2018. These immature Whooper Swans have been with the resident flock of 30 Mute Swans in a winter corn field above the hide at Burniere Point for a few days. 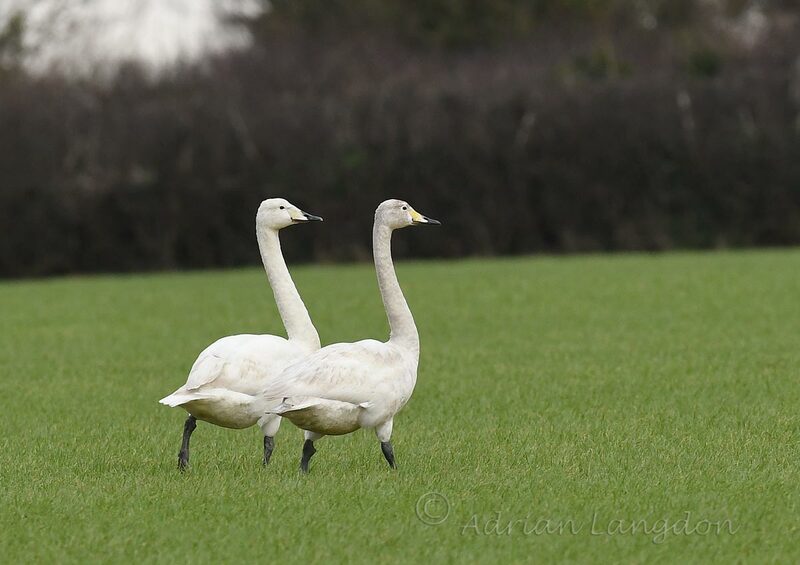 Their bills have got a hint of the yellow that they will have when fully adult and they're not fully white either. 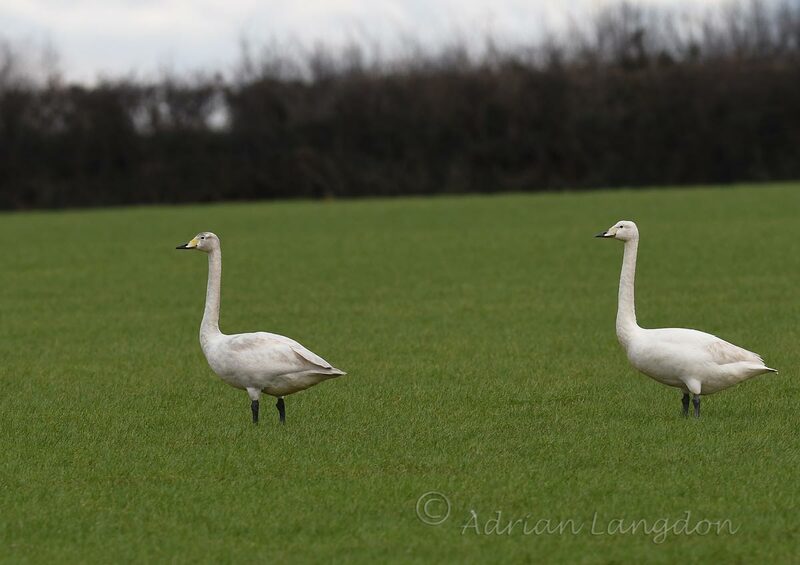 Always good to see wild winter swans on the River Camel.